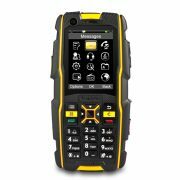 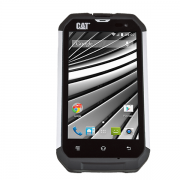 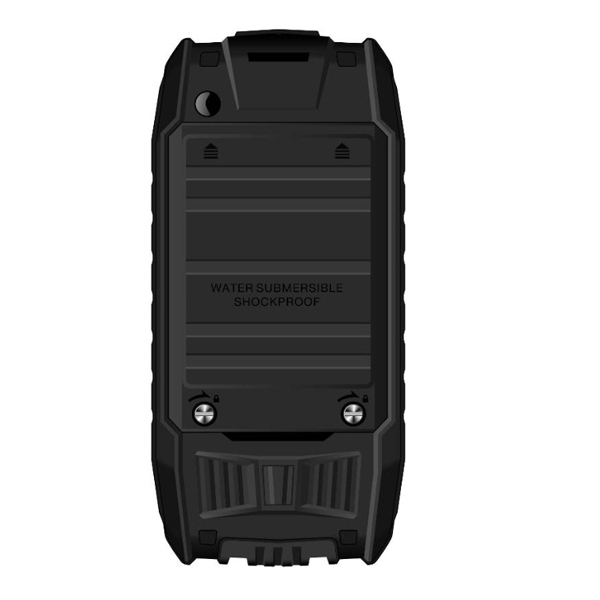 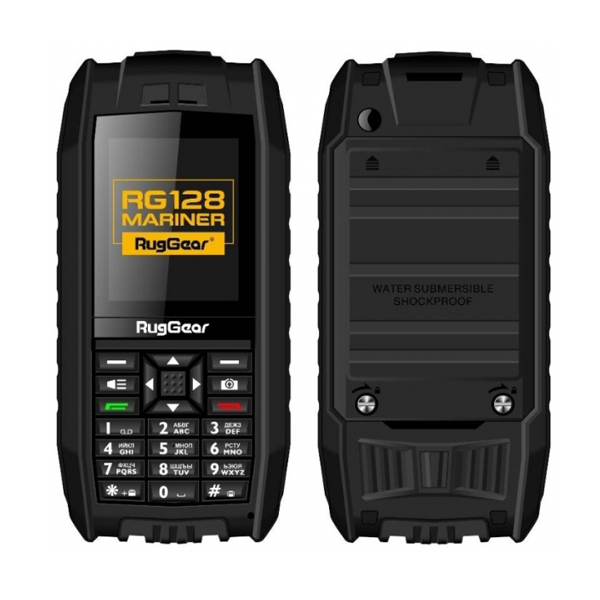 Crush-proof – endure 1 ton static state pressureThe RugGear RG128 is a dust-proof and waterproof floating (floats only if using lightweight 650mAh battery) mobile phone. 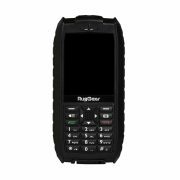 This new model features a 2MP camera lens to captures footage of everything you see, it includes a Micro SD card slot for you to stored your favourite music and videos to keep you company when you're spending time outdoors. 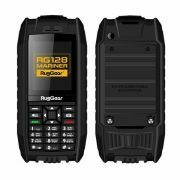 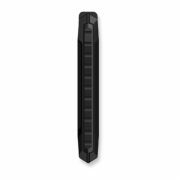 The RugGear RG128 is a dust-proof and waterproof floating (floats only if using lightweight 650mAh battery) mobile phone. This new model features a 2MP camera lens to captures footage of everything you see, it includes a Micro SD card slot for you to stored your favourite music and videos to keep you company when you’re spending time outdoors. 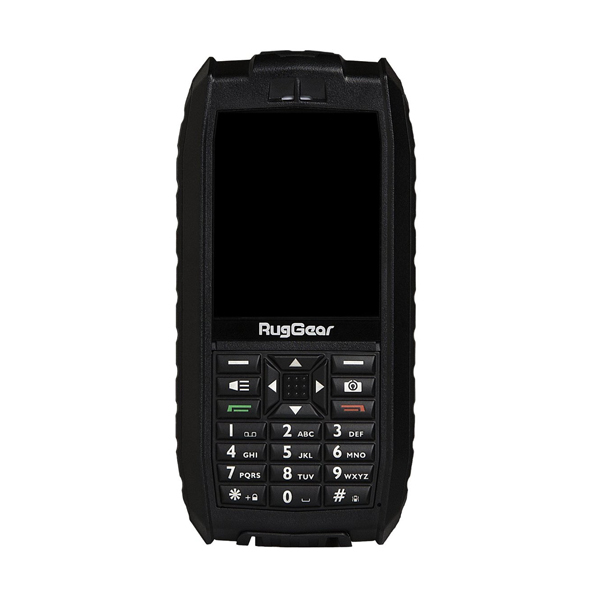 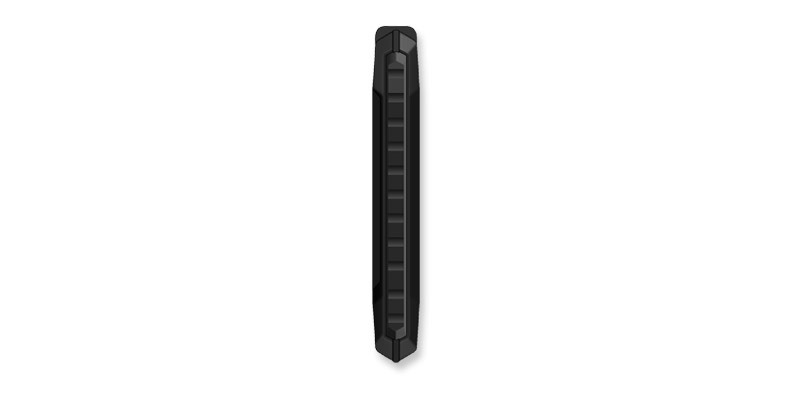 The dual SIM card feature enables you to use two SIM cards Simultaneously, allowing you to make calls, send text messages from either SIM card without the hassle of physically having to switch SIM cards or the need to carry two phones.